Works with all Multi Code receivers using 300 mhz freq. and 10 switch programming. 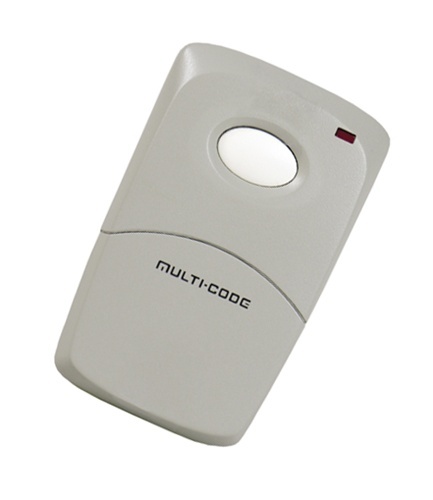 Compatible with MULTI-CODE 300 MHz Remotes. These remotes are also copatible with Stanley garage door openers using the 300mhz frequency.